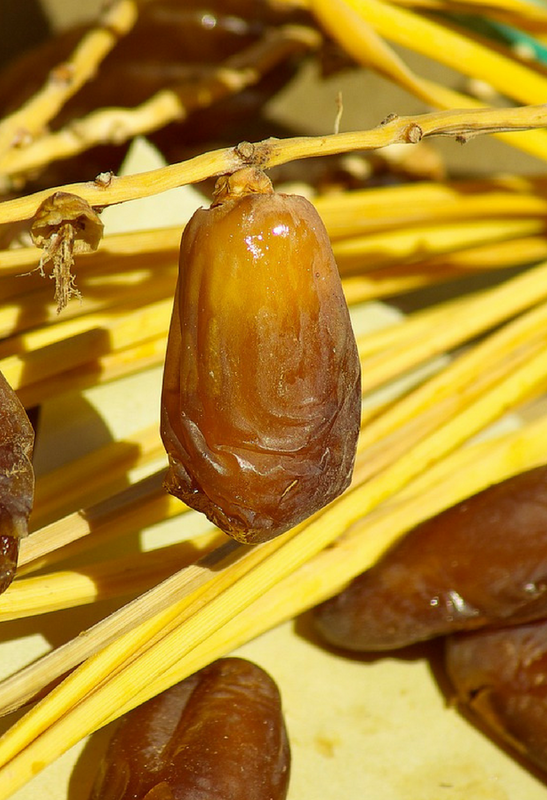 A date is a fruit of the date palm (Phoenix dactylifera L.), which is distinguished by its unique sweet taste and a fleshy pulp. It is a popular fruit that provides us with diverse beneficial nutrients and medicinal properties that protect our bodies from several ailments. Here are the 20 notable benefits of dates that will definitely thrill you.